Every time you wish to fly, there is a number of considerations that you put into place. A good seat not only increases your comfort, but it also keeps you wanting to fly with the airline once more. 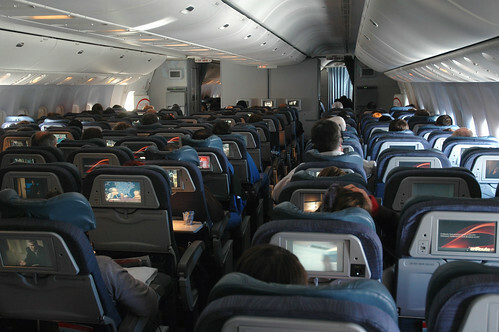 Seats differ with different variables such as front or back of the seat, bulkhead or exit, aisle or window or leg room. These factors contribute to make or break of any flight. Therefore we have created a list of flights in the US. Please participate in voting the one which you feel has the best and most comfortable coach seats. Do you feel like we have left your favorite flight or just a flight you know well about? Please contribute by adding it or by leaving your reply below.